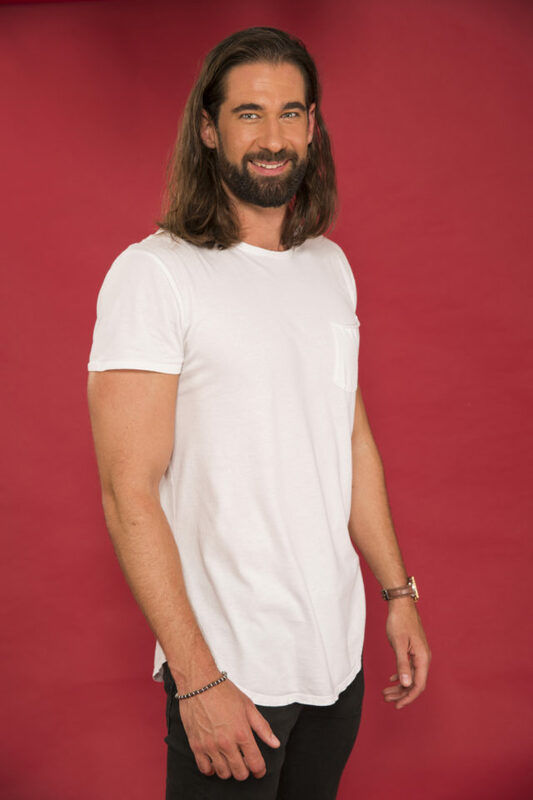 A 6ft 6in personal trainer from Kent has been revealed as the new star of The Bachelor. Alex Marks will appear in the sixth series of the Channel 5 programme, which returns after a seven-year break. The 31-year-old specialises in training pregnant and postnatal mothers and owns a fitness studio in south London. Seventeen single women will compete for his affection over 10 episodes filmed in locations including South Africa, Antigua and the UK. The reality series, which follows an eligible single man in his search for love, debuted in the US in 2002 and has spawned a number of international versions including in Australia and Germany. 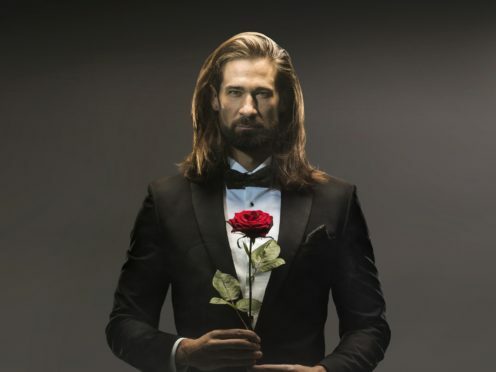 Eliminations will take place throughout the series in rose ceremonies where The Bachelor will offer a flower to the women he wants to carry on getting to know. He must ultimately choose one partner in the show’s finale. The website for Marks’ business, On Your Marks Fitness, said it provides “hardship in a safe environment with a positive mentor” to “increase self worth”. Five previous series inspired by The Bachelor have aired in the UK, firstly on BBC Three from 2003 to 2005 and for two series on Channel 5 in 2011 and 2012. Previous men to have appeared in the title role include former Welsh international rugby union player Gavin Henson and Made In Chelsea star Spencer Matthews. The Bachelor UK returns to Channel 5 soon.